Think about someone taking control of your car while you're driving. Or, someone hacking into a drone and taking control. Both of these things have been done, and both are attacks against cyber-physical systems (CPS). 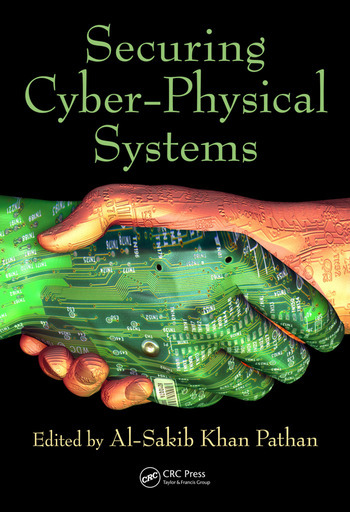 Securing Cyber-Physical Systems explores the cybersecurity needed for CPS, with a focus on results of research and real-world deployment experiences. It addresses CPS across multiple sectors of industry. CPS emerged from traditional engineered systems in the areas of power and energy, automotive, healthcare, and aerospace. By introducing pervasive communication support in those systems, CPS made the systems more flexible, high-performing, and responsive. In general, these systems are mission-critical—their availability and correct operation is essential. 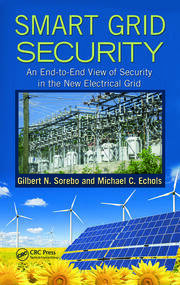 This book focuses on the security of such mission-critical systems. While CPS security techniques are constantly evolving, this book captures the latest advancements from many different fields. 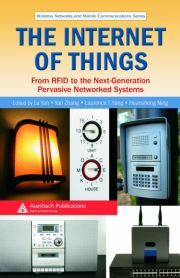 It should be a valuable resource for both professionals and students working in network, web, computer, or embedded system security. Al-Sakib Khan Pathan received his PhD degree (MS leading to PhD) in computer engineering in 2009 from Kyung Hee University, South Korea. He received a BSc degree in computer science and information technology from the Islamic University of Technology, Bangladesh, in 2003. He is currently an assistant professor in the Computer Science Department at the International Islamic University Malaysia, Malaysia. Until June 2010, he served as an assistant professor in the Computer Science and Engineering Department at BRAC University, Bangladesh. Prior to holding this position, he worked as a researcher at the Networking Lab, Kyung Hee University, South Korea, up to August 2009. 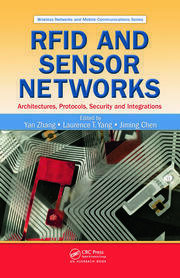 His research interests include wireless sensor networks, network security, and e-services technologies.